A consultancy project for an international semiconductor business to meet the requirements of the General Data Protection Regulation (GDPR) has followed an electronic security installation by the Buckinghamshire-based installer Evolution. 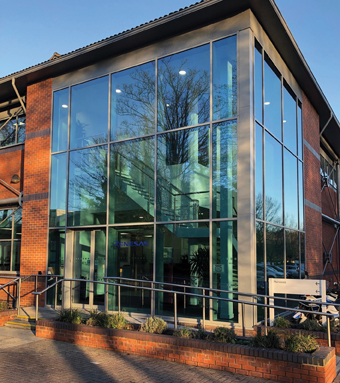 Renesas Electronics Europe Limited has been a client of Evolution for several years, and in 2017 the installer completed an upgrade to the company’s CCTV and access control at its offices in Bourne End, pictured. With the coming of GDPR in May 2018, Renesas’ Facilities Manager, Julie Blake, sought to review the site security policies and procedures to ensure they were compliant. She contacted Evolution’s dedicated Risk & Design team. Evolution says that it took a holistic view of the project and security risk, explaining how its approach would support Julie in meeting Governance, Risk Management and Compliance (GRC) requirements regarding security systems. 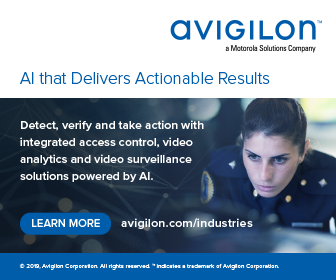 A CCTV assessment and CCTV privacy impact assessment, were tools to help the client create the necessary system policies and procedures to meet its legal obligations. This includes besides GDPR the latest employment law and the Freedom of Information Act.